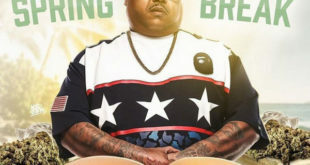 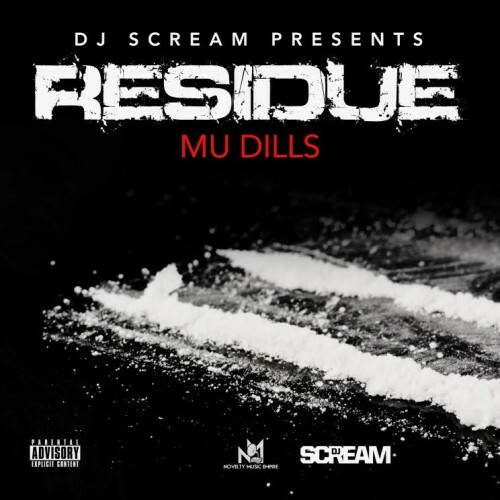 Mu Dills teams up with the legendary DJ Scream for his new mixtape titled Residue. 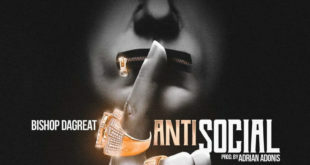 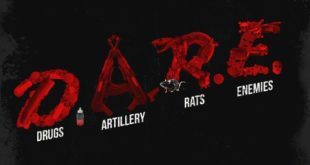 The 13-track project features the New Jersey native showcasing his lyrical skills over legendary industry beats. 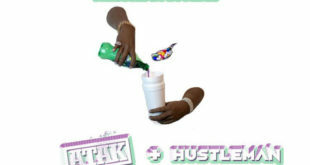 Stream or download below via LiveMixtapes.